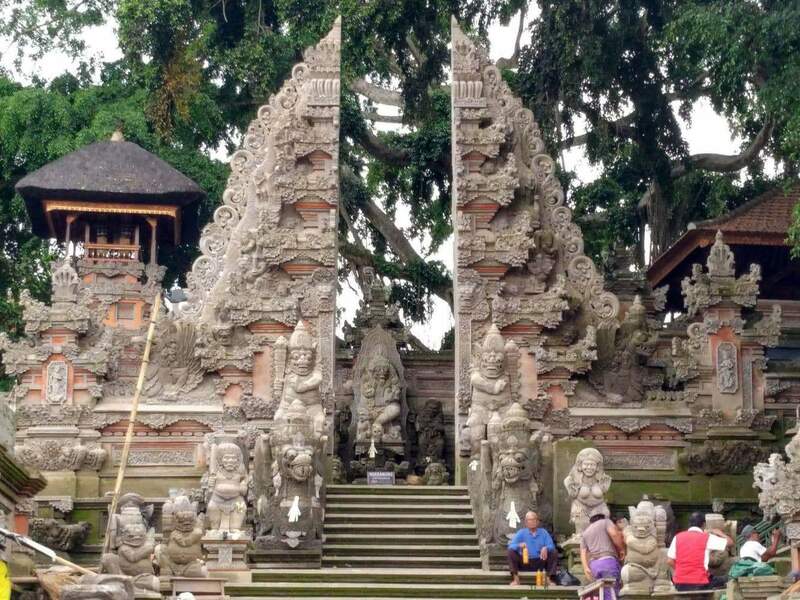 Pura Dalem Bentuyung Temple is located in the tourist town of Ubud and is popular with visitors and worshippers. Located in the centre of the island, you can reach Ubud by taking a taxi approximately 1 hour north of Denpasar. 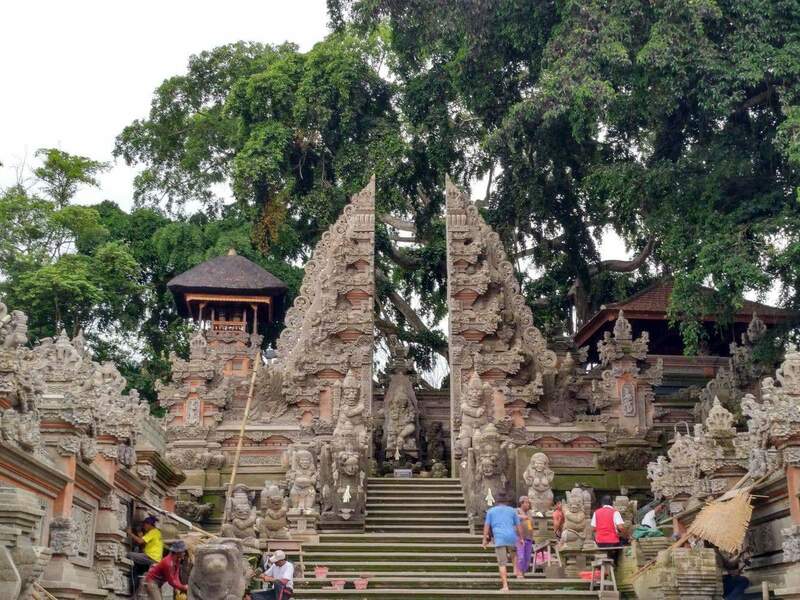 The architectural style of the Pura Dalem Bentuyung Temple is one of the first things that you will notice on arrival as the symmetrical design makes for a beautiful sight. Visitors who would like to access the temple need to be accompanied by one of the members from the temple who will act as a temple guide. And visitors must note that only Balinese locals are allowed into the inner sanctuary. Pura Dalem Bentuyung Temple holds a number of religious festivities including a Balinese traditional dancers and fire dancers on most nights. You can purchase tickets at the Ubud tourist information centre, or right in front of the temple. The entrance fee for the show is around 80,000 IDR. When visiting the temple, travellers must ensure that they wear a sarong to cover knees and ankles. Also make sure that shoulders and midriffs are covered.